But I can’t make great money online, I don’t have a big audience, a big email list, a big social media following… LIE!!!! On today’s show I am BUSTING through this myth that you need a huge following to make great money online. 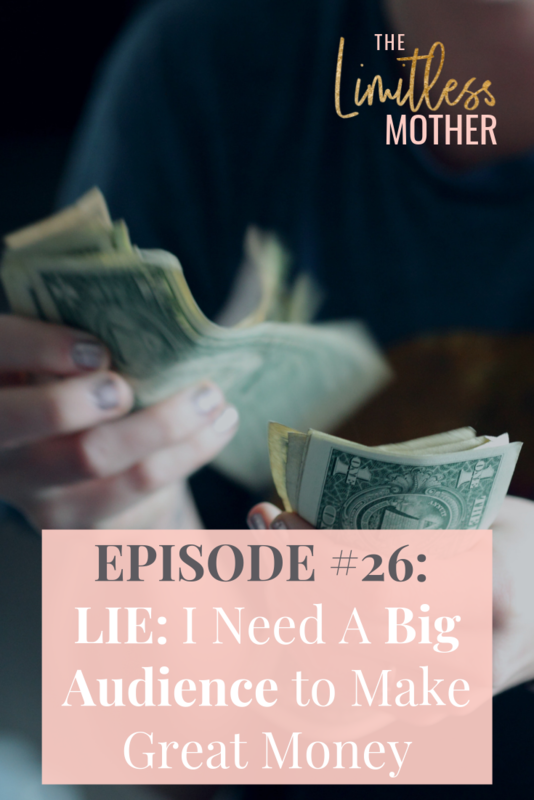 I’m giving you proof and talking about the TRUTH here, what’s underneath that lie and what DO you really need to do with your audience if you want to make great money. Plus of course, it wouldn’t be the Limitless Mother podcast an added Dash of Woo! Let’s take this lie out at the knees ladies! Let’s go to the show! Cori begins with… size isn’t everything, right? It’s what you DO with what you’ve got that counts! She reveals that she fell into this trap early on too…you’re not alone! Needing a big audience to make big money is a lie based on fear. Cori says it’s time to give that fear the elbow, because it’s slowing you down and giving you excuses. 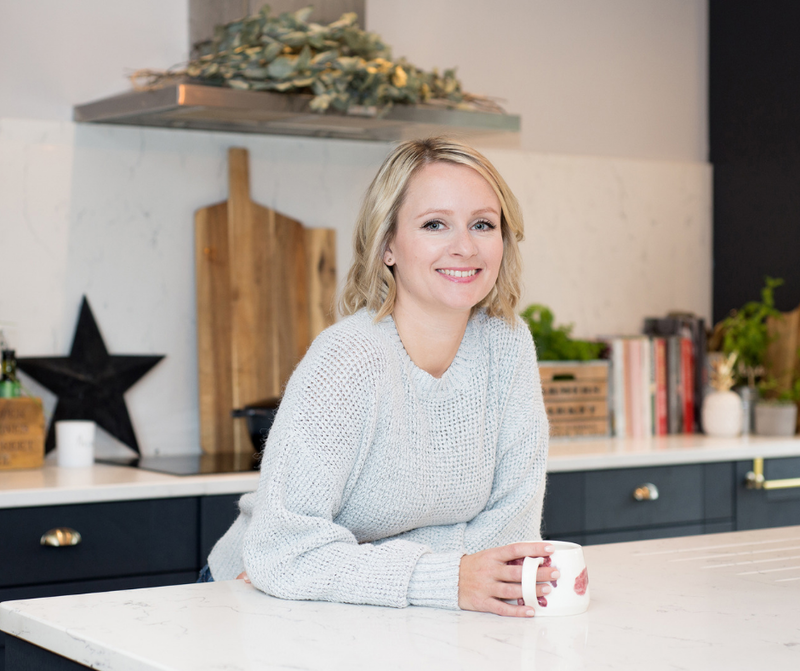 She helps listeners get really specific on how many customers or clients you realistically need and how to find and keep them. Cori shares that putting the effort in to building and nurturing relationships is the key.